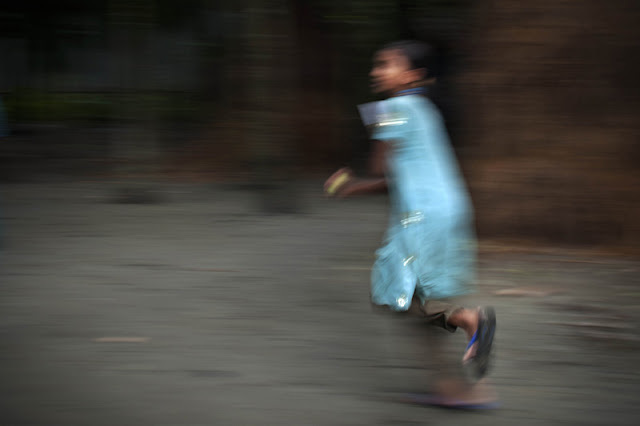 August, 17, 2011 /Photography News/ On 7th January 2011, Felani, a Bengali girl aged 15 years became one of the victims of impunity of the Indian Border Security Force at the India-Bangladesh border (International Border No. 947) in Anatrapur, Kurigram. The poor girl was stuck in the barbed wires for four hours, treated like butcher afterwards and handed to the Bangladesh side of the border after 30 hours. Felani was crossing the border with her father, Mohammad Nur Islam, from India in preparation for her wedding the following day. It was reported that Felani got caught in the wires and was eventually shot dead, but Nur Islam reveals that after he crossed the border and left Felani at the Indian side, he assumes that BSF took advantage and raped his daughter, then threw poor Felani to the barbed wires to suffer before finally shooting her to death. Villagers found Felani on the Bangladesh side of the border hanging. The question of Nur Islam up until today is firstly, if Felani was shot immediately in the chest, she wouldn’t have survived four hours hanging and secondly, how come the clothes of Felani were changed. These are definite irregularities in the events that transpired. Justice was never served for Felani. No one got arrested or punished for the inhumane treatment the Indian Border Security Force did to her. It was talked about, published in stories, broadcasted on television, but was never given apt time to be settled. In an article published in the prestigious Prothom Alo on 29th May 2011, the Home Minister Shahara Khatun said in a statement that Felani was not a citizen of Bangladesh but he was coming to visit Felani’s family in Kurigram to give financial support. Inconsistency, that is. If Felani was not a citizen of the country, why then would the government care to give help of any kind? Following the news on Felani’s death, some people started to put up posters campaigning for justice but -they say- the people who wanted to protest got threats of arrest. The forced silence was a sign of great respect for the friendship of India and Bangladesh. Out of love for her neighbor country, the Bangladeshi government was and is willing to sacrifice its own people. 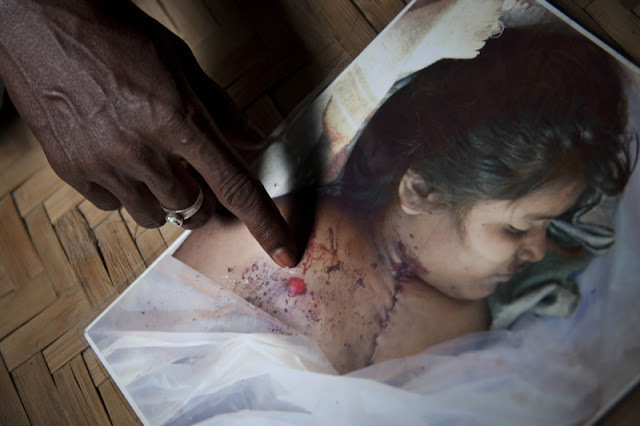 What happened to Felani is reminiscent of what can happen to anyone in Bangladesh. The tragedy doesn’t just lie in Felani’s death. The more horrible fact is the continuing killings in the India-Bangladesh border without remorse. At this modern age and time, we see injustice at its finest lingering on every corner of beloved Bangladesh. The fear of what BSF can do to other people remains, but the greater fear is for the land we call home. Even with all these atrocities, no one has taken relevant action to uphold justice. Democracy tells us we are free, that each and every human being has inherent right to a dignified life. But how come, we are free yet we can die at any possible time in vain and in suffering, we are free yet we are enslaved by countless borders threatening the lives of our people, we are free yet our rights are not upheld, we are free yet justice for everyone is still a dream waiting in the wings of history. In 2010, BSF shot a total of 105 Bangladeshis. Death after death after death. In the first week of 2011, 6 were killed including Felani. Rest assured, the killings will continue and more lives will be put to waste in the border of impunity. Mohammed Nur Islam, father of Felani, trying to hold his tears while clutching on to the wedding dress of his daughter. Despite the better life they have now, there will always be that craving for justice. In Nur Islam’s words “I still seek justice”. 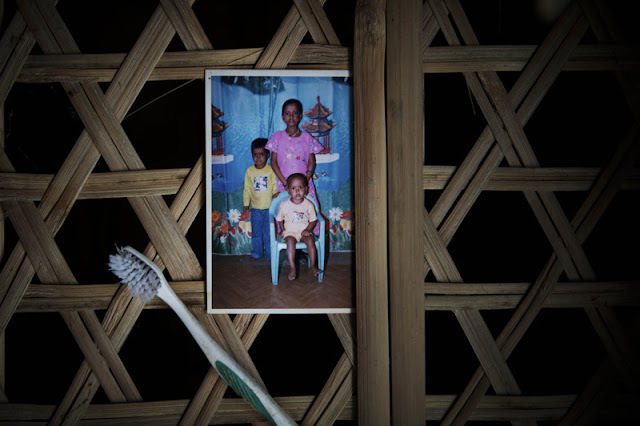 A portrait of Felani with her 2 younger siblings. Taken when she was 11 years old, this is her last photo when she was alive. Felani was headline after her death. The news clipping continues to disturb Nur Islam up to this date; he is bothered by the fact that Felani’s dress was changed. Nur Islam pointing to the gunshot wound of his daughter. And he questions, how did the bullet reached Felani’s chest because Felani was on top of the barbed wires? A similar gun used by BSF to shoot down Bangladeshi’s found wandering in the border. 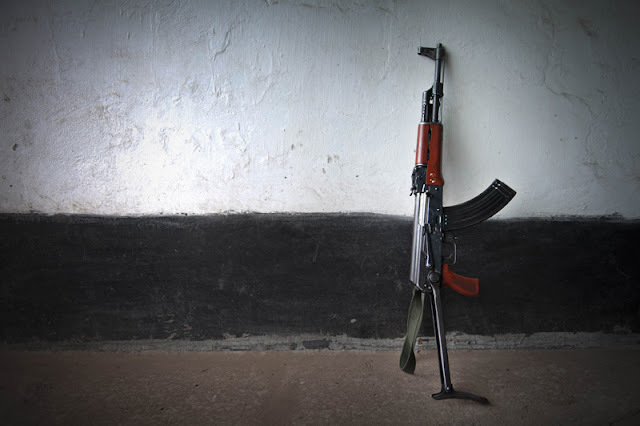 After Felani, the killings haven’t stopped; lives are lost for nothing almost every week. International Border No. 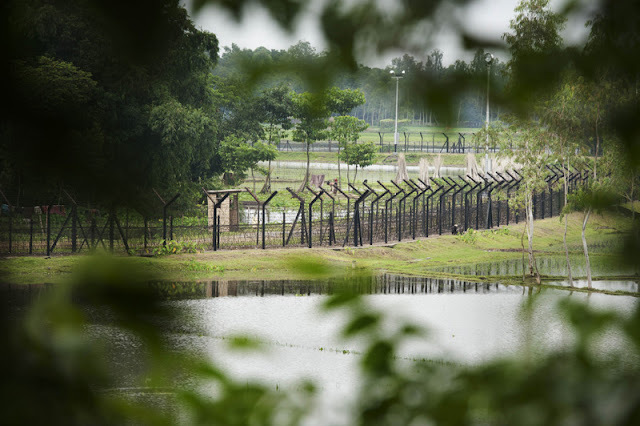 947 – the line that separates two democratic nations where thousands of Bangladeshis like Felani have died over the past 10 years, shot dead by the infamous Indian BSF. Felani’s mother, Jahanara becoming emotional. She’s trying to be numb from the pain the death of her daughter caused her. 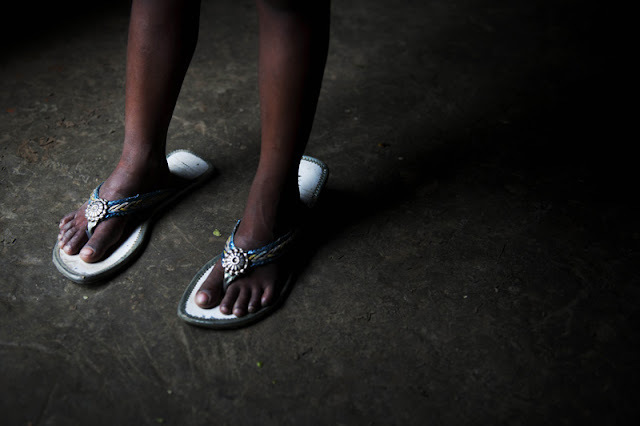 The sandals Felani was supposed to wear in her wedding, now used by her 3 year old sister as a plaything. 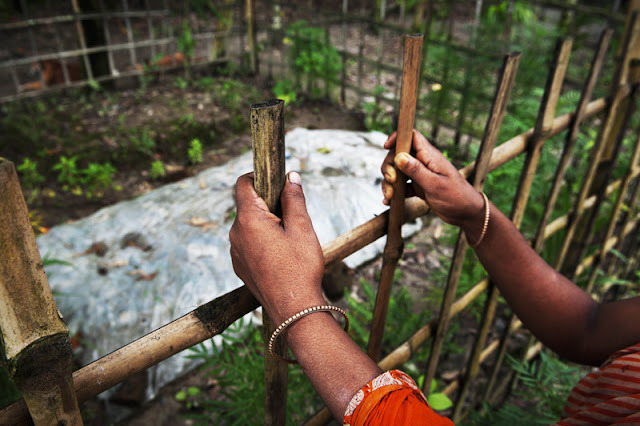 Felani’s grave at the back of their house in Kolonituri, Nagashori, Kurigram. The possible ending of poor citizens looking for better opportunities beyond borders. Until now, Fenali’s mother continues to find herself awoken in the wee hours of the night, shocked and sad because of a nightmare where she can still see Felani running for her life. 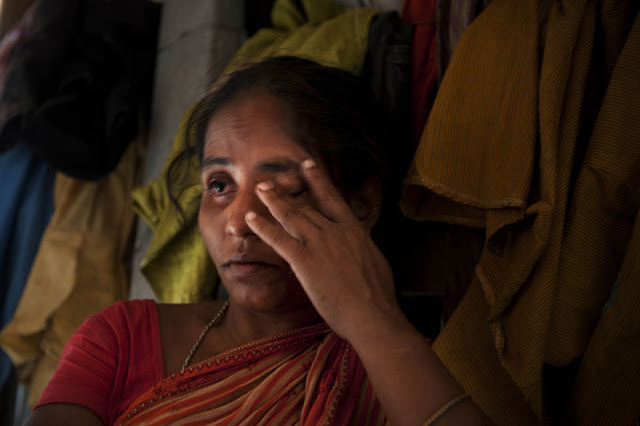 A.M. Ahad was born in 1989 and working as a staff photojournalist based in Dhaka, Bangladesh. He completed graduation in Mass communication, Media studies and Journalism from Stamford University Bangladesh. Ahad started his early career as a contributor photojournalist at several daily newspapers, later he joined as a staff photojournalist at DrikNEWS, an international news photo agency in Bangladesh, then The Daily Sun. He is now a staff photojournalist at The Shokaler Khobor in Bangladesh. Apart from this his work has published in various international and national noted English newspapers like The Daily Star, The Daily New Nation, Better Photography, Saudi Aramco World, The New Age, Forum, www.photography-news.com, www.socialdocumentary.net, www.imageforum-diffusion.afp.com, etc. His work was exhibited in home country and abroad as well as his photos has displayed in countless group exhibitions in Bangladesh, Pakistan, India, Philippine, Sri Lanka, Malaysia and Cambodia. He achieved an award in “Biodiversity in focus” – environmental photography prize in the category in Professional – winner: Diversity of life under a changing climate. He participated in many photo workshops in Bangladesh. Currently he participated in the 6th Angkor workshop in Cambodia.